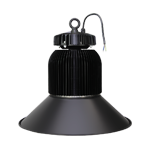 Whether it is a warehouse, factory, sports arena or a natatorium, illuminate them with our superior-quality LED luminaries, which find use in an array of indoor and outdoor applications. You can also look forward to receiving lighting design and IES reports for all your lighting projects at no extra charge. 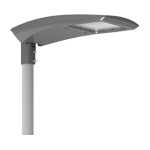 Enhancing your outdoor lounge area and garden, illuminating your road/street/parking lot/building exterior, increasing safety in your neighbourhood, and executing other lighting projects were never this easy! 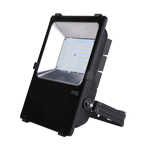 You can count on SOMPOR to fulfill all your exterior LED lighting fixture needs. 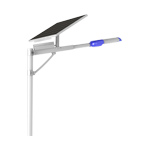 We deliver lighting systems that are not only stylish, but also safe and secure. 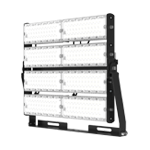 We provide LED lighting solutions that are high-performance and cater to lightning needs of specific areas, and help you bring down operating and maintenance costs. Our effective energy-saving solutions are developed by experts. Good lighting can make all the difference in brightening your indoor spaces. Leave it to the experts to provide you with appropriate solutions! 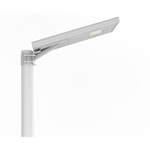 SOMPOR brings you a variety of quality products in the form of high-performance and energy-efficient LED lighting fixtures. 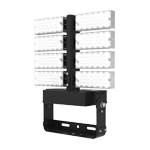 Leverage our LED technology by using our lighting fixtures supported with digital controls and wireless technology to enable optimal performance. 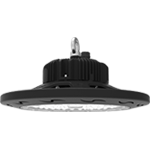 Our eco-friendly LED lighting solutions help reduce energy and maintenance costs.